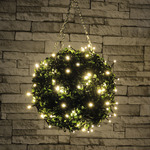 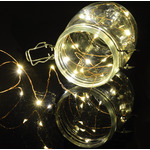 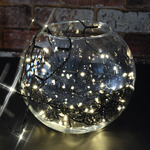 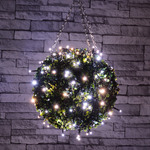 Indoor battery powered LED string lights for home decoration all year round. 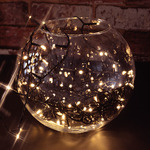 Create a warm elegant glow in your home or party venue. 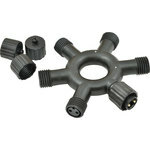 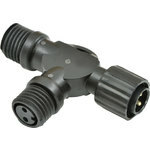 The high quality LEDs have a long lifespan and are energy efficient.